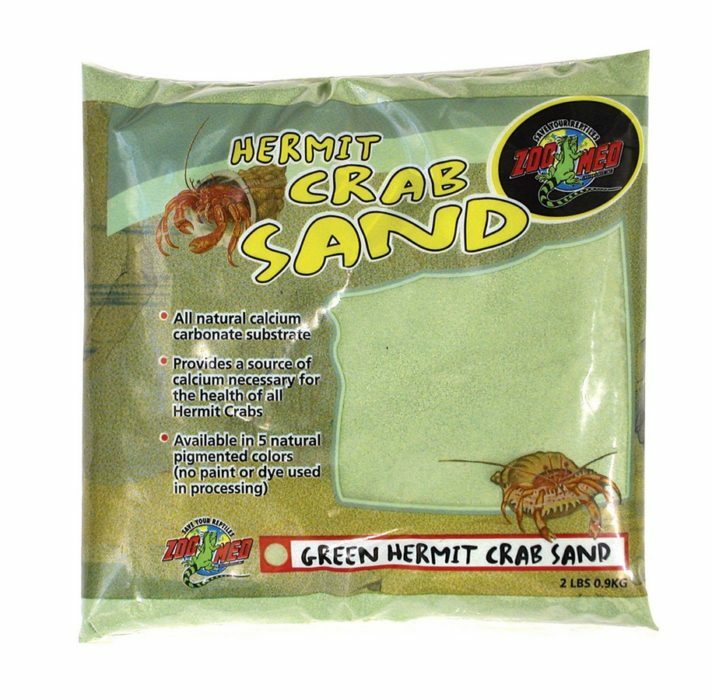 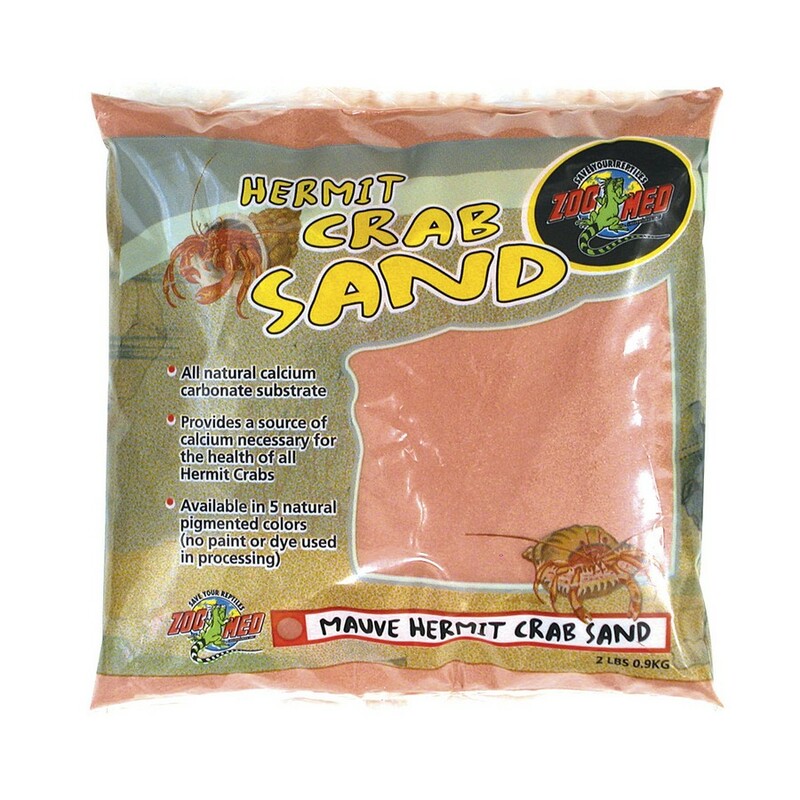 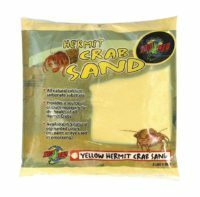 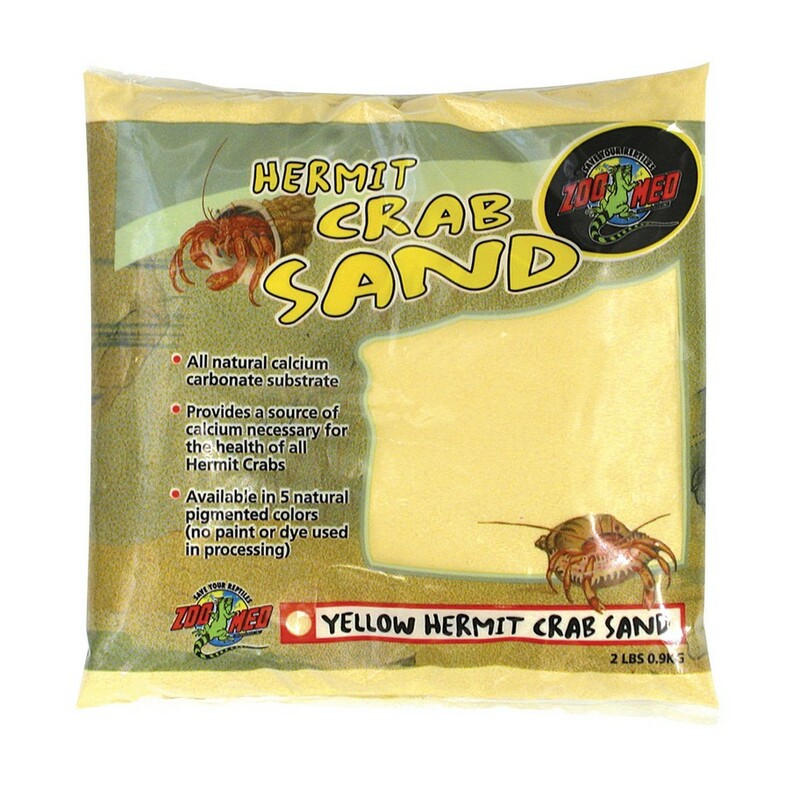 Hermit Crab Sand | Zoo Med Laboratories, Inc.
A calcium carbonate sand substrate for Hermit Crabs. 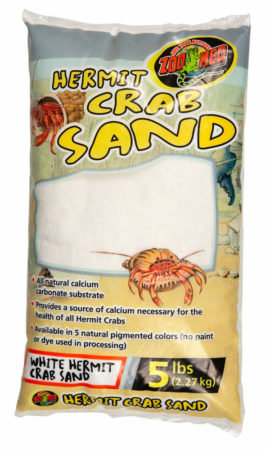 Available in five fun colors! Provides a source of calcium necessary for the health of all Hermit Crabs. 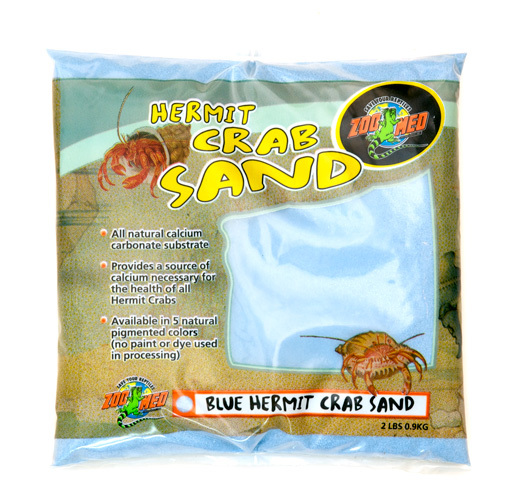 Available in Blue, Green, Mauve, White, and Yellow. 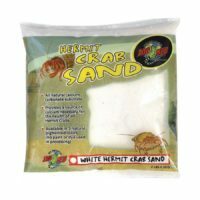 Hermit Crab White Sand Now Available in 5 LB Bag!